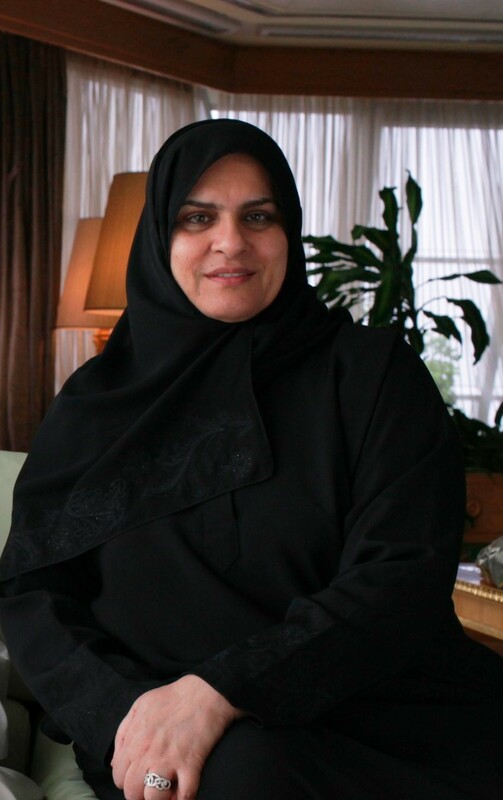 HE Dr Raja Easa Al Gurg, Vice Chairperson and Group CECO, Dubai Healthcare City Authority. Dubai-UAE: Dubai Creative Clusters Authority (DCCA), the regulatory, policy-setting and knowledge-sharing body overseeing the development of Dubai’s creative economy, has signed a partnership agreement with Dubai Healthcare City Authority (DHCA), the governing body of Dubai Healthcare City (DHCC), to provide world-class healthcare facilities across the ten free zones under its jurisdiction. Signed by His Excellency Ahmad bin Byat, Director General of Dubai Creative Clusters Authority, and Her Excellency Dr Raja Easa Al Gurg, Vice-Chairperson and Group CEO, Dubai Healthcare City, the world’s largest healthcare free zone, the agreement aims to define cooperation mechanisms between the two parties to enable healthcare facilities licensed by DHCC to swiftly set up branches in the Authority’s clusters. Commenting on the agreement, His Excellency Ahmad bin Byat said: “Healthcare facilities are essential for enabling creative communities to live, work and do business effectively. This agreement supports our commitment to the well-being of the creative professionals living and working in our free zone by allowing for the tailored, rapid and flexible set up of medical facilities within each community. In the near term, the development of world-class healthcare infrastructure would significantly boost economic activity and employment”. The agreement is in line with the Dubai Plan 2021, which aims to promote Dubai as the leading place to live and work, by improving residents’ quality of life. It also articulates DCCA’s commitment to strengthen Dubai’s creative economy and promote its position as an innovative hub – both regional and internationally. “This agreement will also enhance the global competitiveness of Dubai, as a business hub, by facilitating the process for the healthcare free zone’s investors to setup branches in other parts of Dubai,” added HE Dr Al Gurg. In line with the Dubai Plan 2021, the agreement supports the provision of basic needs to each of the emirate’s socio-economic population segments. Additionally, the move will encourage populations within Dubai Creative Clusters Authority’s communities to take proactive measures to manage their own wellbeing and pursue healthier lifestyles. Encompassing 10 clusters across the emirate, Dubai Creative Clusters Authority is the primary engine that drives Dubai’s ICT, Outsourcing, Media & Entertainment, Human Capital Development, Higher Education, Life Sciences, Energy & Environment, and Design industries. Dubai Creative Clusters Authority (DCCA) is a regulatory jurisdiction that is dedicated to creating an enabling environment for entrepreneurs, industry leaders, and talented human resources, as well as enhancing the creative industries in Dubai. Encompassing 10 clusters across the Emirate, DCCA is the primary engine driving the ICT, Outsourcing, Media & Entertainment, Human Capital Development, Higher Education, Life Sciences, Energy & Environment, and Design industries. DCCA strives to improve ease-of-doing business in its free zone clusters and ensure a world-class infrastructure by increasing the size and skills of the creative talent pool, and fostering entrepreneurship, SME development, and a culture of innovation. The Authority provides a platform for high-quality research and advocacy, while supporting the growth of vibrant sector ecosystems.